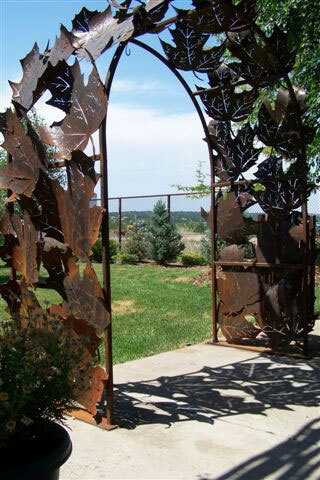 Redevelopment is a process specifically authorized under the Colorado Urban Renewal Law allowing Pueblo and other local governments throughout the state to rebuild and revitalize their communities. In Pueblo, PURA uses redevelopment to address sites within communities that once served productive uses but have deteriorated or are vacant or under-utilized and need assistance to become viable areas of the community. To accomplish redevelopment, PURA forms partnerships with private entities and public-sectors while using tax increment financing (TIF), a tool available only to redevelopment agencies to breathe new life into these sites. As a result, the entire community benefits from the creation of new housing, retail, jobs and tax revenues. In Colorado, more than 30 municipalities have adopted local redevelopment plans. Why is redevelopment important to Pueblo’s future? Redevelopment enables communities like Pueblo to redevelop and maintain a strong urban core, essential to economic health. It enhances and expands local businesses, renovates declining housing stock and improves public infrastructure systems and facilities. Redevelopment also helps encourage new housing and businesses to locate within already developed areas. It helps reduce crime and long commutes, promotes affordable housing and helps preserve the environment. What can redevelopment do for my neighborhood? Redevelopment can help implement a revitalization effort for areas or conditions unattractive to private-sector developers, such as a deteriorating shopping center, an environmentally contaminated site or an industrial area that is no longer in operation. Redevelopment plans are always created with input from the area affected and adopted so they can respond to a neighborhood’s unique vision and needs. How can my community begin to redevelop itself? The first step in the redevelopment process is the formation of a redevelopment agency. In Pueblo, the City Council took that first step in 1959 when it established PURA by city ordinance to revitalize the community. To date, PURA has a total of nine project areas. PURA participates in development projects either by offering direct incentives to private developers or by investing in public improvements in designated project areas. Project programs are diverse and range from streetscape improvements to art investment, from new development to job creation. 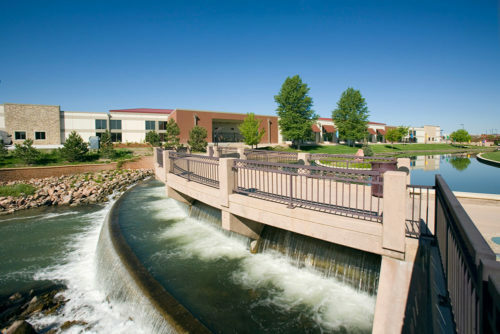 The Pueblo Urban Renewal Authority (PURA) is an urban renewal authority that serves as the City of Pueblo’s redevelopment agency. PURA is governed by an 11 member board of commissioners appointed and confirmed by the City Council for staggered five-year terms. PURA’s primary function is to assist the city in elimination and prevention of slums and blighted areas. 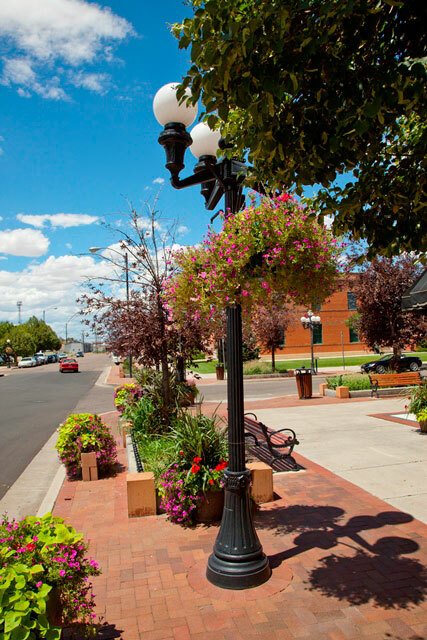 To accomplish its mission, the authority works in close partnership with the City of Pueblo, City Council, and a variety of city agencies as well as downtown and neighborhood groups. Rather than specifying particular types of projects and activities, the law allows and encourages PURA and other urban renewal authorities in Colorado to maintain flexibility and exercise judgment in determining which projects and activities best achieve its goals. PURA redevelopment plans and use of TIF must be approved by City Council. The Colorado Urban Renewal Law (C.R.S. 31-25-101) governs PURA and all of the state’s urban renewal authorities. It identifies the criteria under which an area can be found to be blighted and thus eligible for redevelopment using TIF. Under the law, urban renewal authorities can use TIF only when the blight criteria contained in the law are met. The urban renewal law also gives PURA and other redevelopment agencies the ability to use eminent domain to assemble private property for the purpose of accomplishing a redevelopment project. PURA uses eminent domain only as a tool of last resort when attempts to acquire private property through negotiation fail. Refer to Section 5 below for more information about eminent domain. Under the law, PURA and other redevelopment agencies may not levy taxes. Why does PURA get involved in a redevelopment project? PURA’s mission is the elimination of blighted areas through creative redevelopment. Before the authority may get involved in a project, the area first must be found to be blighted. A blighted area means an area which, in its present condition and use, has substantially and adversely affected or slowed the reasonable growth of the community, hindered the provision of decent housing, or constitutes a social liability to the community, and therefore is detrimental to the well-being of the citizens. The Colorado Urban Renewal Law delineates the requirements for determining blight, and if blight is not found, PURA cannot get involved. What are the factors for determining blight? If blight is found in my community, what happens next? PURA must determine how much area will be included in a redevelopment project area, but it is required by state law to draw the boundaries of the area as narrowly as possible to achieve the objectives of the redevelopment plan. PURA cannot acquire, transfer property, or undertake a redevelopment project until a plan has been adopted by City Council. The redevelopment plan provides a legal framework for planning and implementing revitalization activities in a project area. It also can establish the authority to use TIF to help finance a project. Not necessarily. Blight is a legal term used solely for the purpose of determining whether your neighborhood can qualify for redevelopment, but does not speak to the condition of each individual property within a blighted area. PURA and the City Council must make a finding that an area as a whole suffers from adverse conditions, defined in the law as blight. Some areas that qualify for redevelopment may have well-maintained homes or businesses interspersed among deteriorating structures and other conditions of blight. If a property is included in a redevelopment project area, it means TIF may be used in the area to stimulate redevelopment. Do property taxes go up because of redevelopment in an area? No. Redevelopment does not increase your property taxes. Eventually, there may be an indirect effect if property values eventually increase in a broader area because of the redevelopment. Does PURA work alone to revitalize neighborhoods? No. PURA realizes that it takes a variety of other groups and organizations in order to accomplish its neighborhood redevelopment goals. 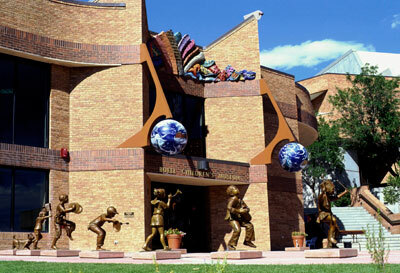 Among the financial and community resources upon which the agency draws are the city’s Community Planning and Development Agency, the Office of Economic Development, the Colorado Housing and Finance Authority, as well as federal agencies, private foundations, private developers, banks and other business organizations. Colorado Urban Renewal Law requires PURA to partner with private sector developers to leverage TIF resources to the maximum extent feasible. How does PURA ensure that a redevelopment project will be compatible with the overall planning already in place for a neighborhood? Every redevelopment project undertaken by PURA is reviewed by the city of Pueblo Planning and Zoning Commission to determine whether it complies with the city’s Comprehensive Plan.